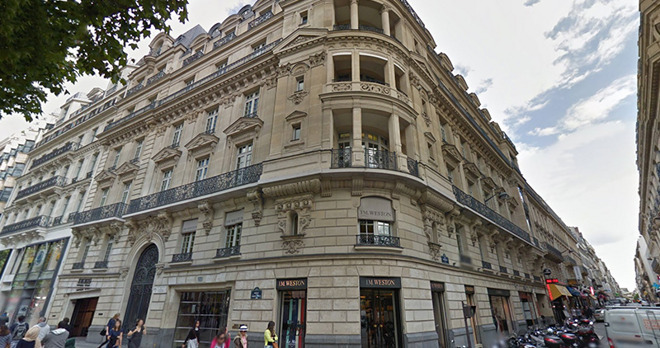 According to Mac Generation, which cites a report from Le Figaro, Apple intends to house a store on the lower levels of the seven-story 114 Avenue des Champs-Élysées location, leaving upper floors for office space. Annual rent for the space comes in at an estimated 12 million euros. Apple was first rumored to open a retail location on the Champs-Élysées in 2003, with reports at the time claiming the popular Paris shopping district was in Apple's sights from the beginning. The company ultimately looked elsewhere in Paris, as it could not find a suitable location offering a long-term lease.